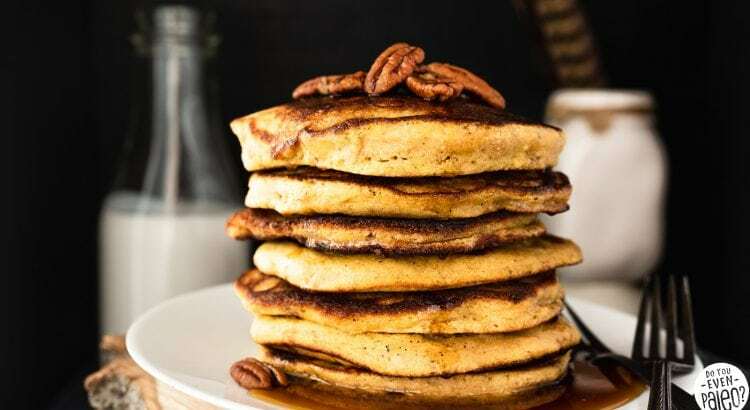 Well, it’s here: the BEST Plantain Pancake Recipe on the internet. Four ingredients. 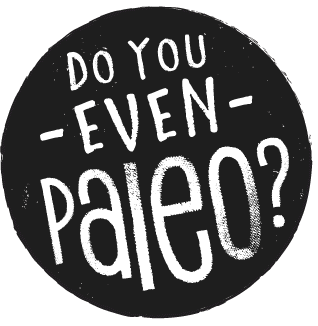 Paleo. Gluten free. Nut free. AIP friendly. It’s one of those recipes that has you assuming it’s too good to be true — but I’m telling you, hands down, this recipe is every bit as amazing as I’m making it sound. 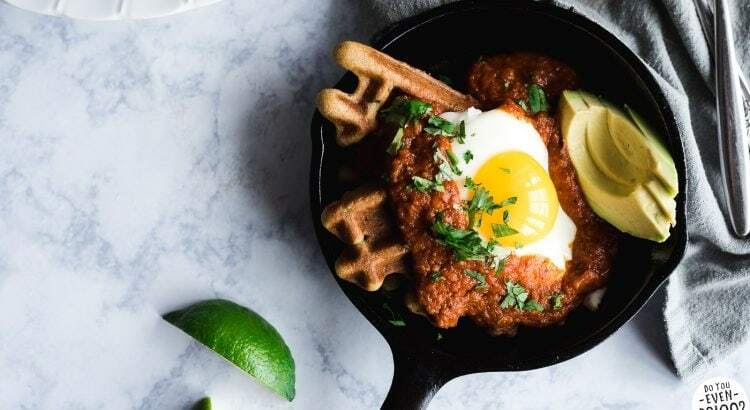 I adore next level breakfasts, so I cooked up this paleo Cornbread Waffle Huevos Rancheros recipe just for you! Waffles, salsa, and fried eggs. Could breakfast get any simpler or more epic? Read on to grab the recipe and enjoy this awesome savory paleo breakfast! 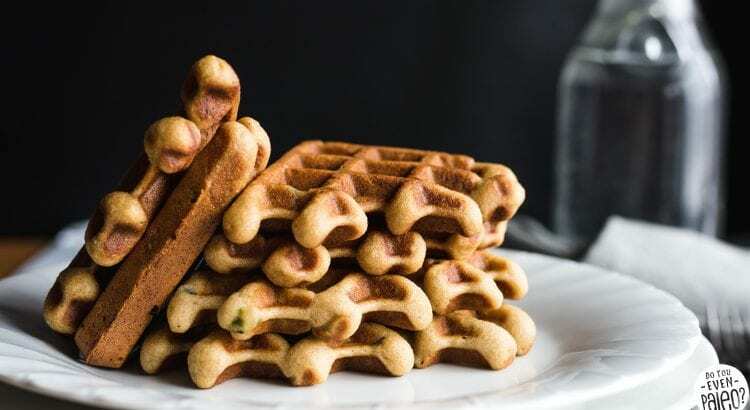 Preheat your waffle irons, cause you’re going to want to make these Savory Paleo Cornbread Waffles right away. Studded with jalapenos and red onion, this paleo waffle recipe isn’t your typical overly-sweetened breakfast food. Instead, you’re going to want to eat these waffles with real grub—like Paleo Waffles Rancheros. 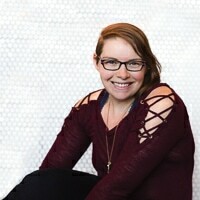 Seriously, you don’t have your waffle iron out yet? Come on! Let’s do something fun with breakfast. 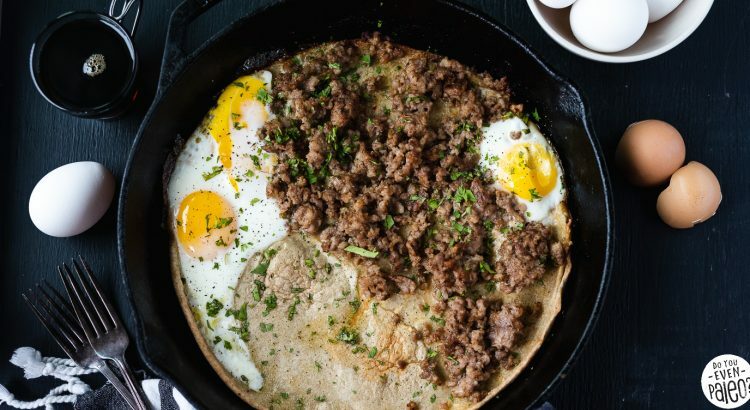 Kick your breakfast up a notch with this spicy Southwestern Sausage Omelette! 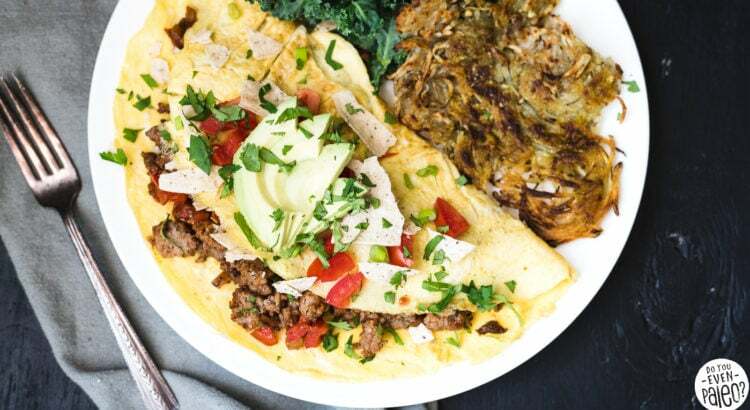 Paleo, gluten free, and Whole30, this omelette recipe is packed with veggies and spices to give it a southwestern flair. Top it with avocado, salsa, cilantro, and paleo tortilla chips and we’ve got a restaurant-quality meal! Oh, and don’t forget the hashbrowns. I just posted a tutorial on how to make killer hashbrowns at home to pair specifically with this omelette.